THE FRIEND SHIP SKATEBOARDS	Hay 2 productos. 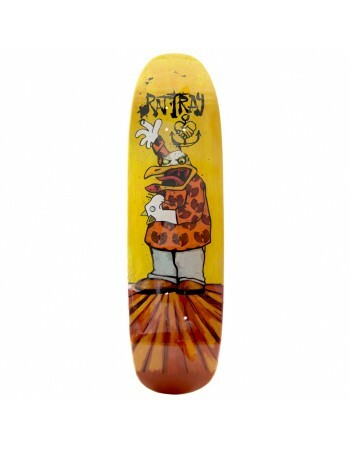 The Friend Ship Skateboards John Rattray Guest 8.75. Perfecto para street, park y pool. 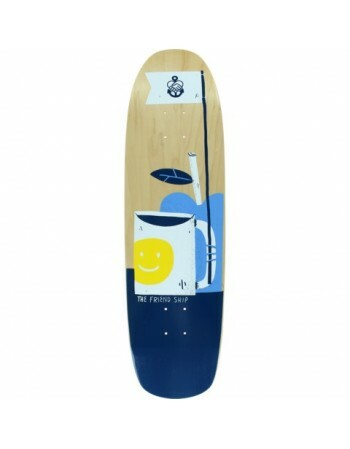 The Friend Ship Skateboards Mug SS1 8.75" Completo. Perfecto para street, park y pool.